The ONE Youth Ambassador programme is entering its third year in Ireland and we’re looking for passionate campaigners to join us for 2017. Next year presents many opportunities for us to make progress in the fight against extreme poverty. At a time of political and social uncertainty, it is more important than ever to use our voices to call for a safer world for everyone – making sure the world’s poorest remain a top priority for world leaders. We’re looking for strong campaigners to join our fight; amplifying our message that Poverty is Sexist, calling on world leaders to fund education for millions of girls, and working around key political moments such as the G7 and G20 Summits. Together, we can shape the global agenda and move towards ending extreme poverty and preventable disease. 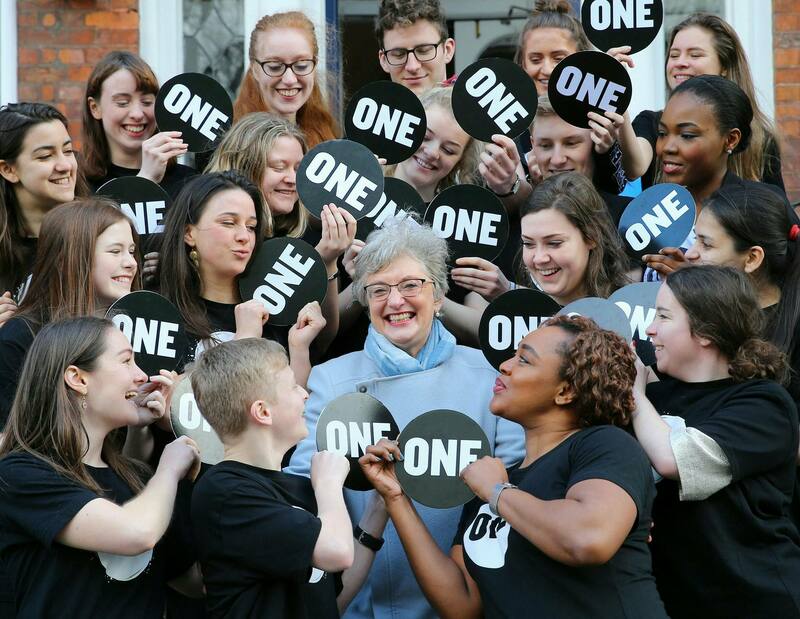 Youth Ambassadors will become leaders for the ONE Campaign in their communities and beyond, and will carry out a variety of creative and innovative actions in support of our advocacy work. The voluntary programme will run throughout 2017, and each Ambassador will receive training, access to high profile events, in-depth policy briefings as well as dedicated support from ONE’s campaigns team. This role is a great opportunity for anyone wanting to become more engaged in international development or who wants to develop their skills in creating change. It’s your chance to truly define yourself as a ONE campaigner.